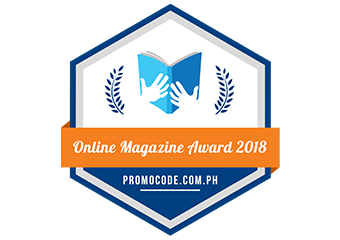 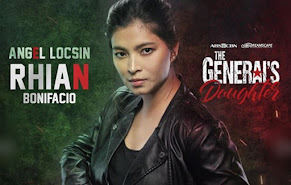 Last Saturday (Jan 19), GMA Network’s award-winning drama anthology Magpakailanman, hosted by multi-awarded TV personality Mel Tiangco, dominated its timeslot with high TV ratings as it featured the real life story of Michelle Perez, a drug addict who turned her life around. 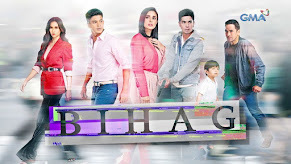 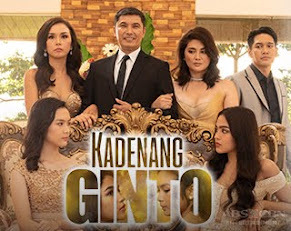 This episode was directed by Gina Alajar and written by Aloy Adlawan. 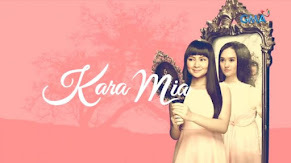 The episode entitled “Pakawalang Anghel: The Michelle Perez Story” portrayed by Joyce Ching as the young Michelle and Ehra Madrigal as the old Michelle was undoubtedly preferred by more viewers, according to data from the industry’s widely trusted ratings service provider Nielsen TV Audience Measurement. 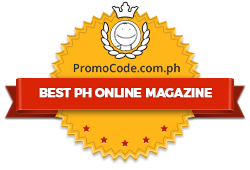 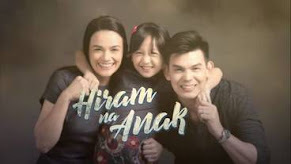 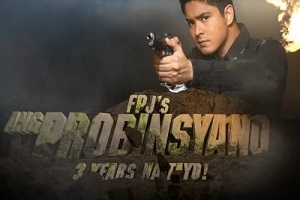 Based on overnight household ratings data recorded in National Urban Phils for January 19, 2013, Magpakailanman scored an average household rating of 23 percent versus ABS-CBN’s Maalaala Mo Kaya (MMK) with 19.1 percent. 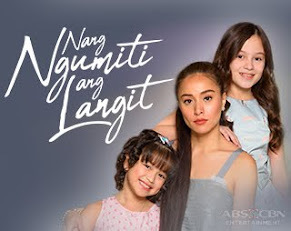 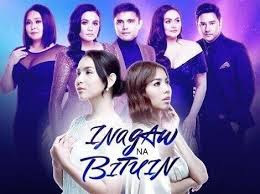 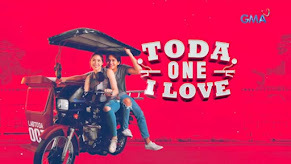 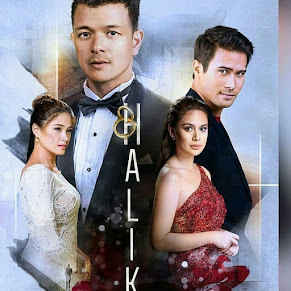 In Urban Luzon, it scored 25.8 percent compared to MMK’s 16 percent while in Mega Manila, Magpakailanman posted an even bigger margin with 26.7 percent against MMK’s 14.5 percent.